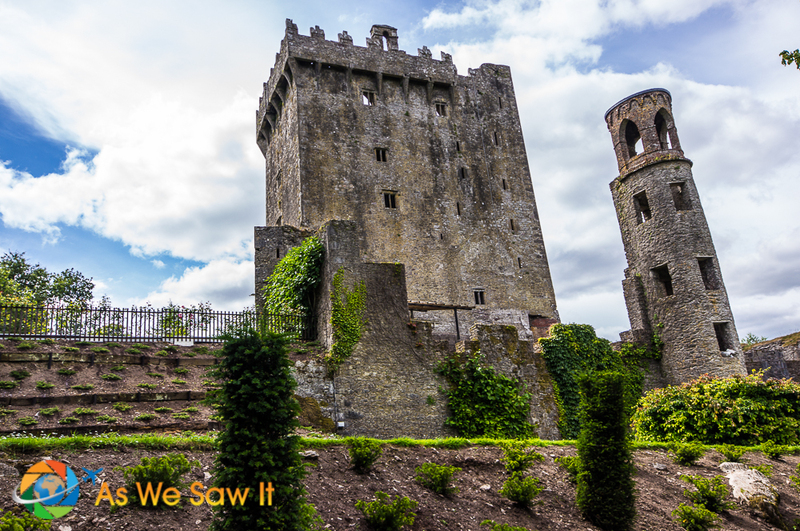 Our journey through Ireland included investigating our Irish family roots. 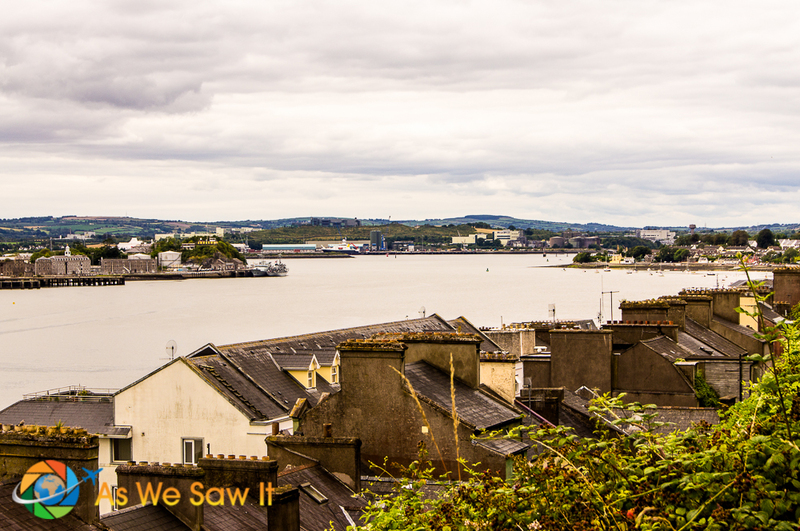 After a stop to see the Rock of Cashel (Saint Patrick was there, once) our trek led us south to Cobh. That is where the matriarch of our family left for McKeesport, Pennsylvania aboard the SS Majestic. 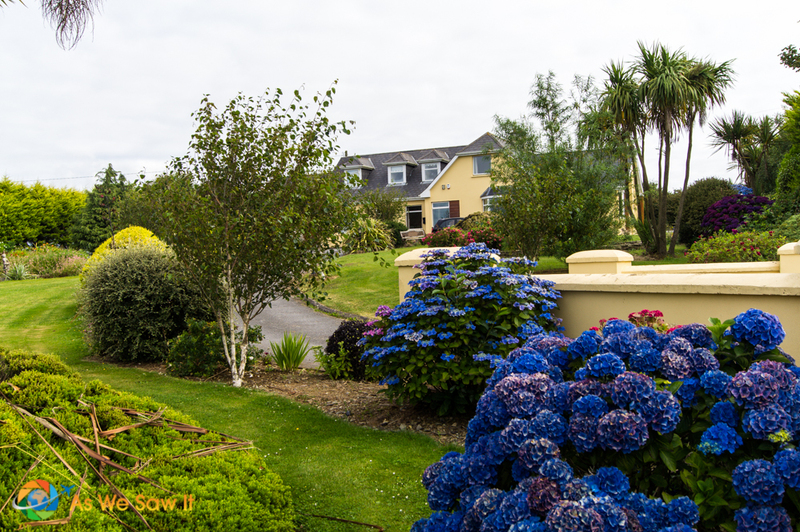 Next we will visit the Dingle peninsula on our way to meet our cousins, who still live in the family home town of Clifden, County Galway. 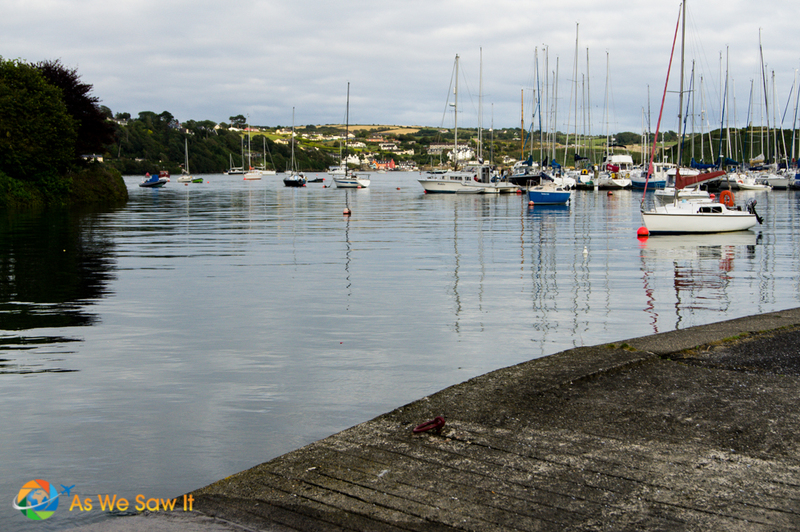 But first up on our trip is the pretty seaside town of Kinsale. This was a great choice for our first experience of what Ireland has to offer. 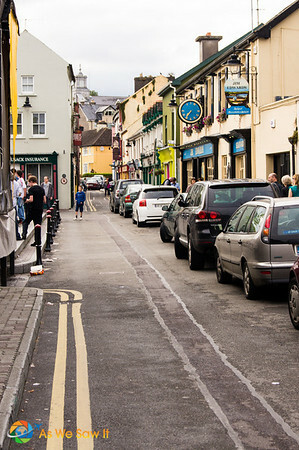 Kinsale is a charming, colorful town hugging the coastline of Ireland's Celtic Sea. Each of the buildings were painted in a different color. 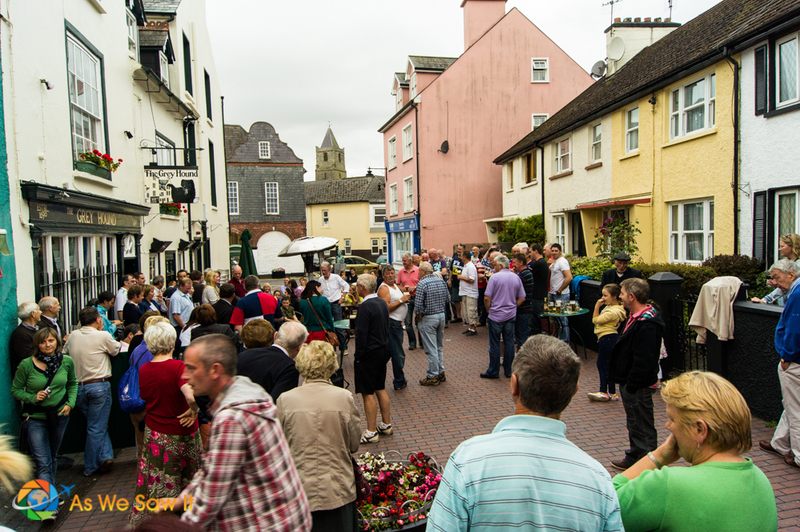 The day we arrived there was a music festival in the main town square giving way to mass consumption of Irish beer. Not that that we needed any reason to partake in that tradition. 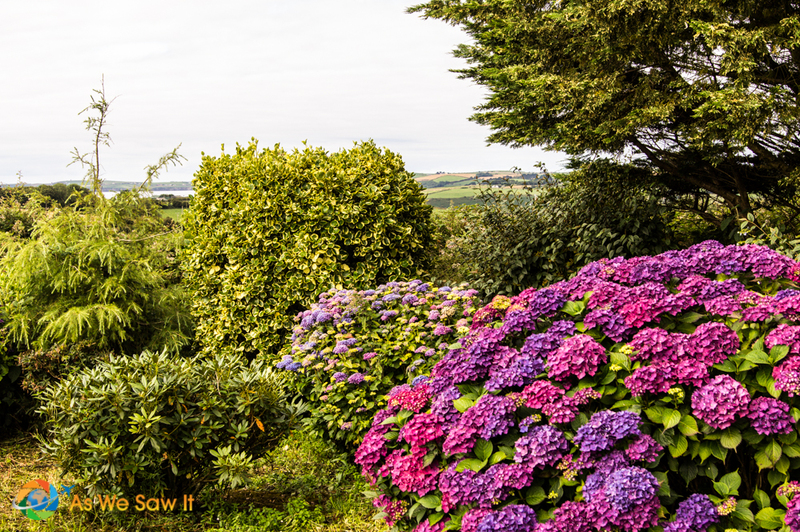 We stayed at Harbour Hill Farm Bed & Breakfast and what a wonderful view from the front yard. 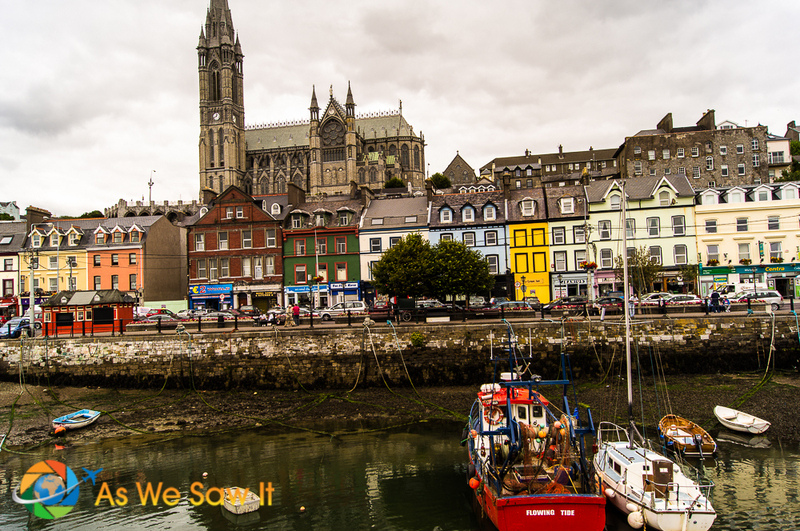 Cobh has a very colorful city center and a bustling harbor area. 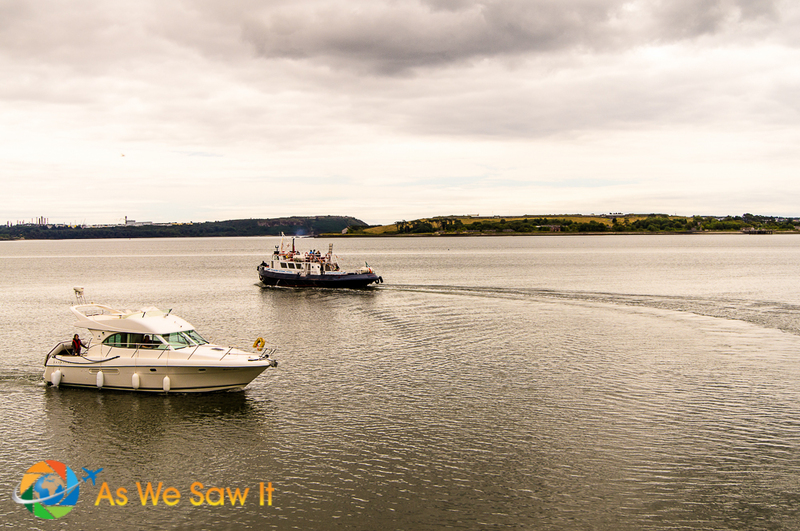 The seaside port was wonderful, full of working fishing boats and pleasure craft alike. 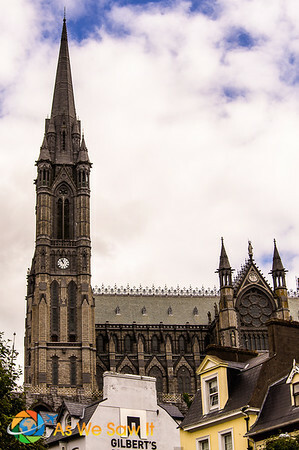 A Gothic church named St. Colman’s Cathedral dominates the city, but that's not what it's known for. 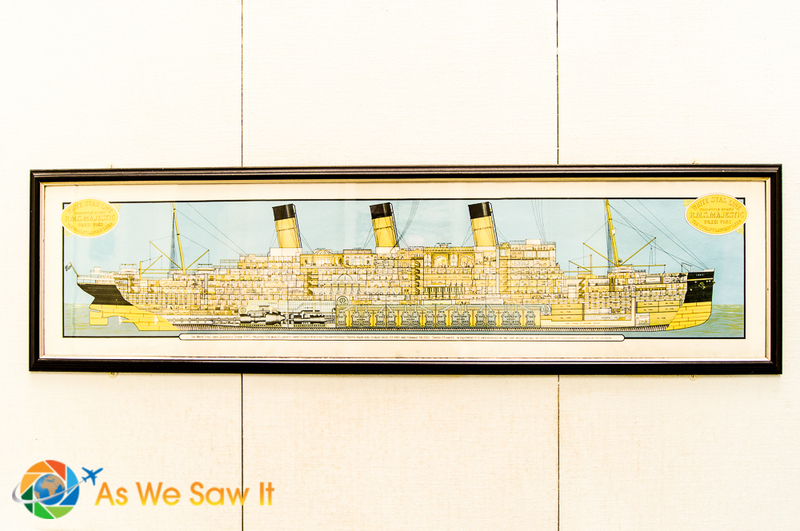 Queenstown was famously the final port of call for the RMS Titanic, when she set out across the Atlantic on her ill-fated maiden voyage. 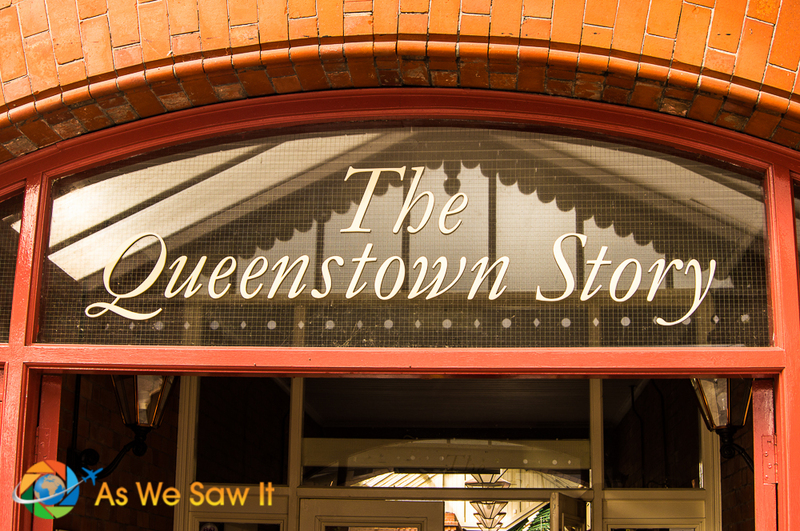 Our main interest in Cobh was in seeing The Queenstown Story exhibit. 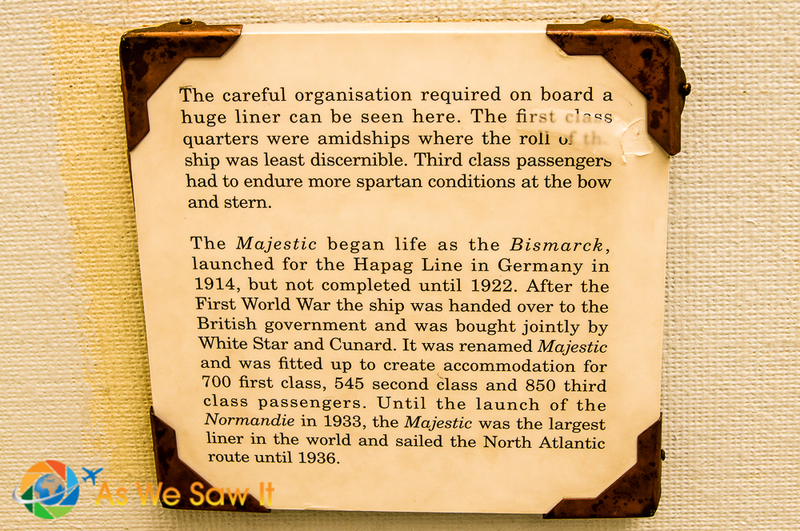 It was so interesting to see history of our family opening before our eyes. The best part was seeing a cross-section of the ship that carried my great-grandmother (your great-great-great-grandma) to America. 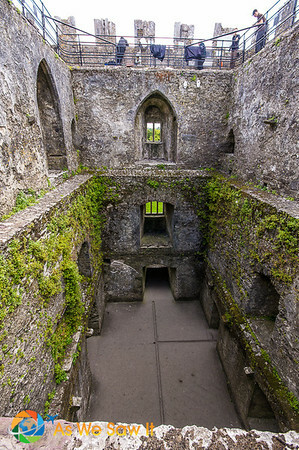 Blarney Castle (in Irish: Caisleán na Blarnan) is a medieval castle dating from around 1200. 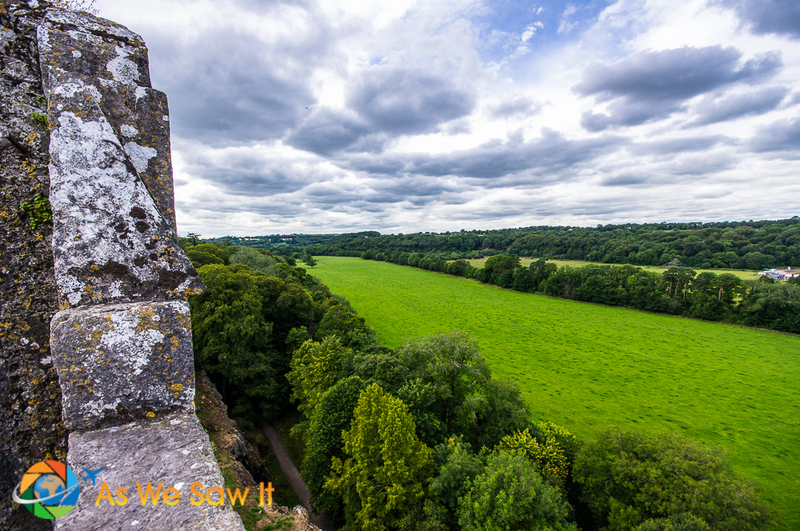 It was destroyed in 1446 and rebuilt by the Lord of Muscry, who was known for his persuasiveness. 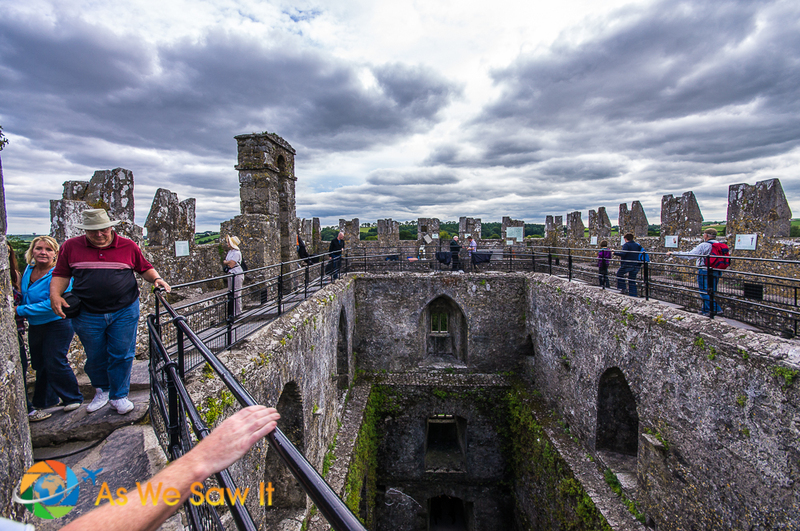 Although the castle and grounds are stunningly beautiful, its main attraction is the Blarney Stone, at the top floor of the castle. According to legend, kissing the stone endows the kisser with the gift of gab. Considering I had no need for eloquence, I stood by and watched Uncle Jimmy kiss the stone. He remained eloquent for the remainder of the trip. 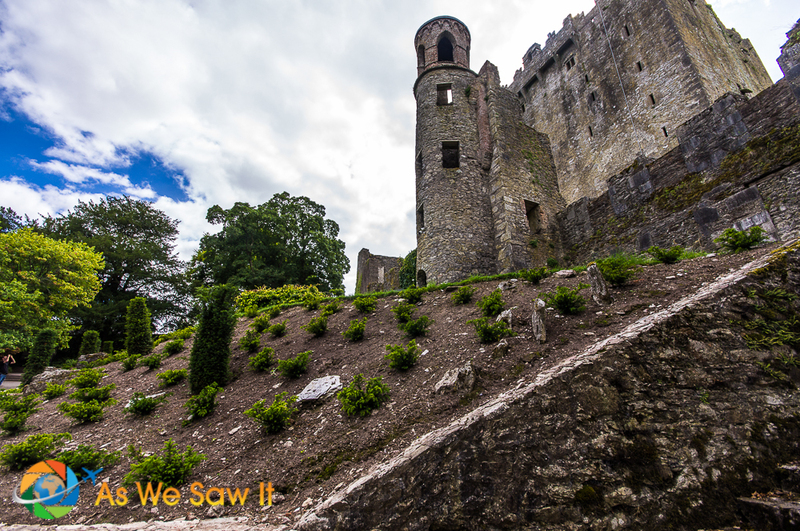 The grounds surrounding Blarney Castle are very much worth the time to tour. 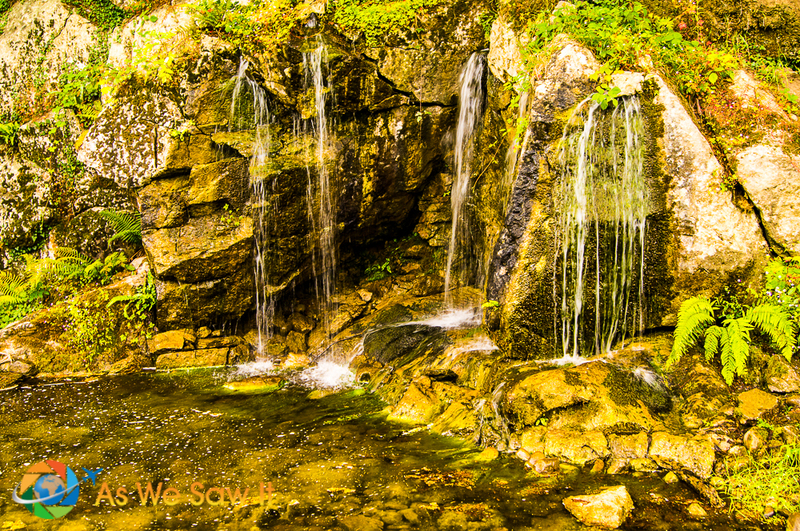 There are numerous trees, a boardwalk through marshlands and a nice little waterfall to see. Take the time to walk the grounds and you will be nicely rewarded. 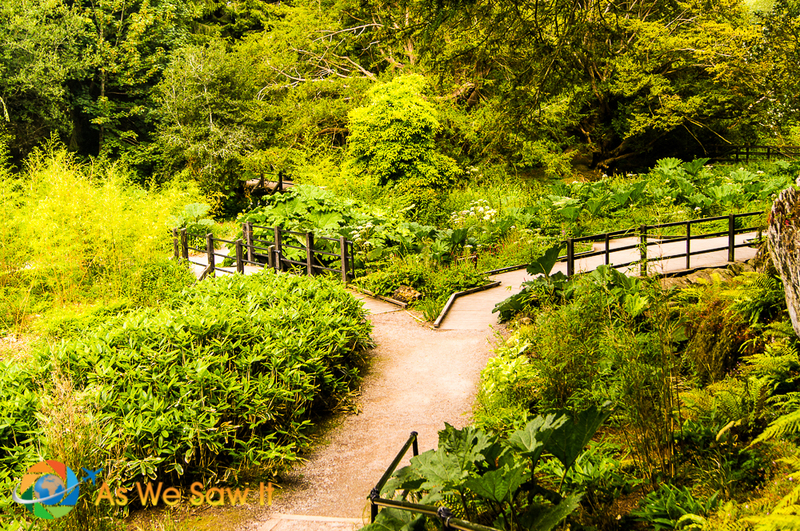 Nana says the gardens are so enchanting that it is easy to see why people believe in fairies and leprechauns. We had a wonderful time but it is time to jump in the car and head off to our next stop. Hi Catherine. Thank you for reading and sharing. We are so happy you are going to Ireland as it truly is an amazing place. 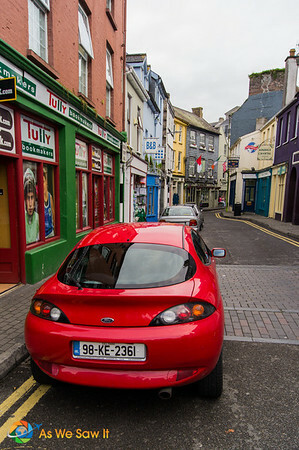 Make sure that when you hit Kinsale you have about 30 backup batteries as the town is so picturesque. 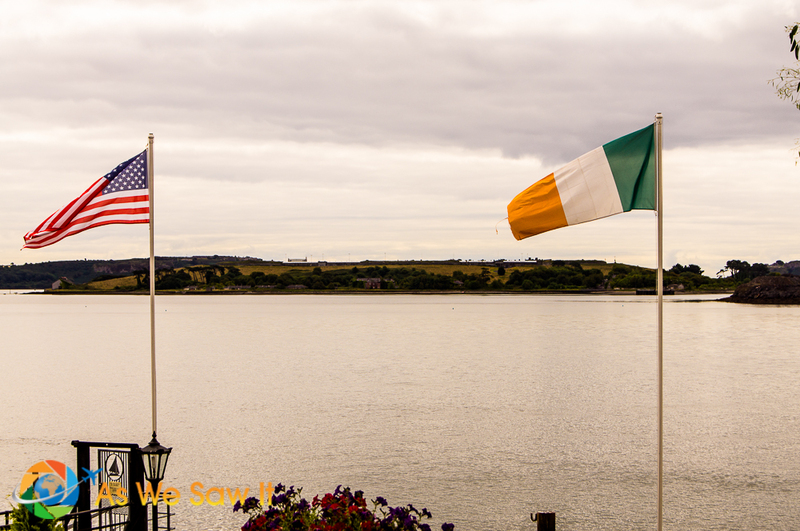 We caught it during a festival with live Irish music and a few beers… Okay, maybe more than a few, but it is Ireland after all. When you get down south, make sure you try the local version of Guinness called Murphy’s. Let us know how you liked the place. 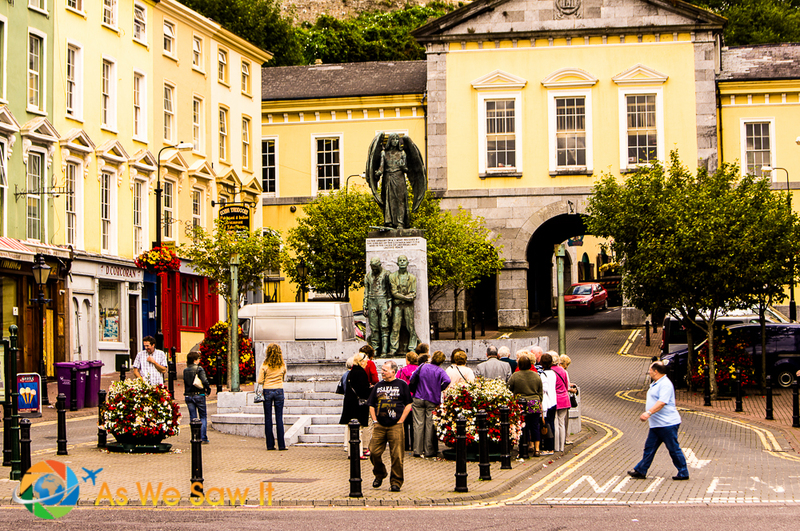 I loved Cobh! 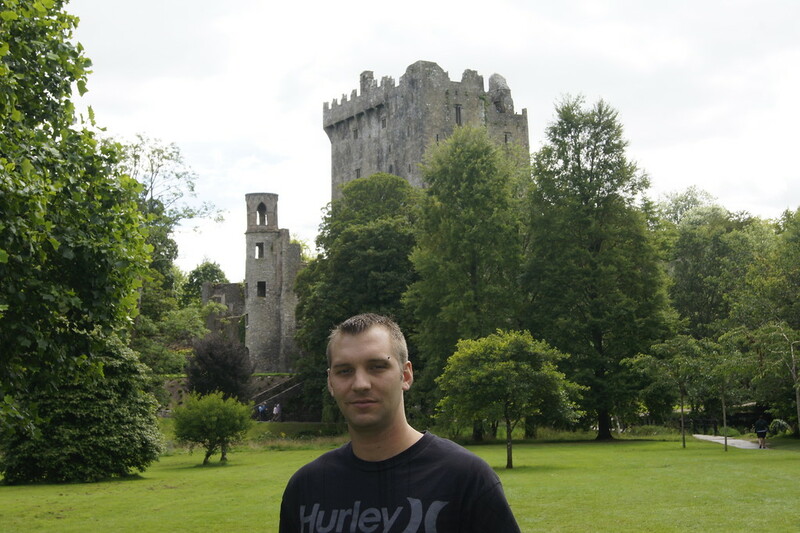 Definitely one of my favorite places in Ireland. Nice photos! Thanks for the compliment, Stephen. 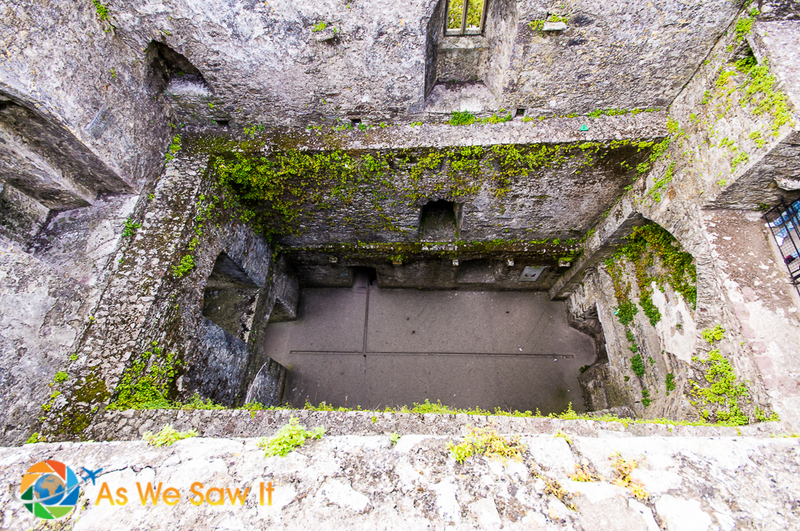 What other places in Ireland stood out to you? What a beautiful post! 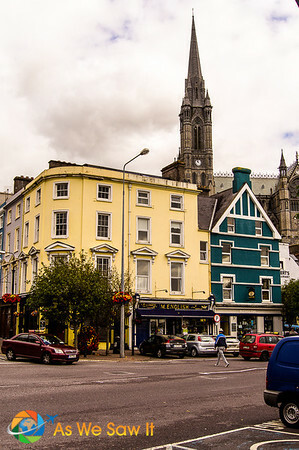 I love the bright colors and cozy buildings all around Ireland. 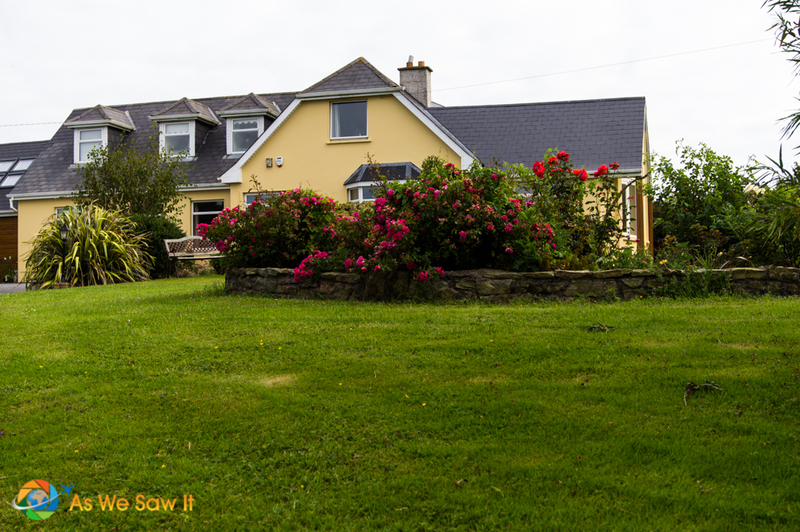 And that house in Kinsale – I want to live there! Thank you for sharing your beautiful photos! You’re right, Rob. 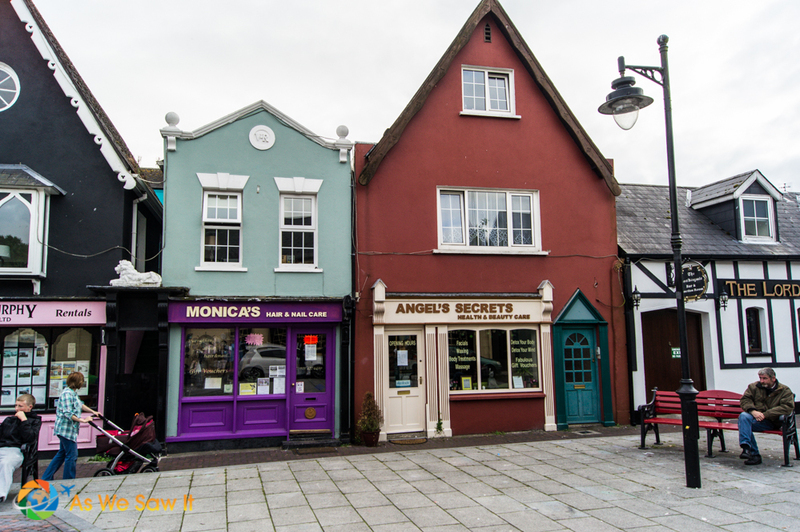 Ireland’s adorable buildings are definitely a good temptation to want to live there. 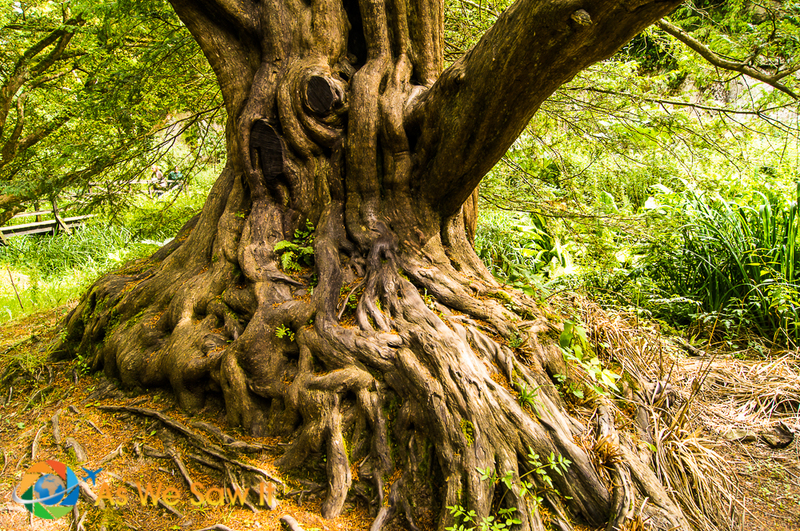 Investigating our roots is a big part of why we travel to Europe so frequently. Jo is really into the whole Ancestry.com thing, so we know how important this can be. Thanks for sharing your experiences. What part of Europe is your family from, Jo? 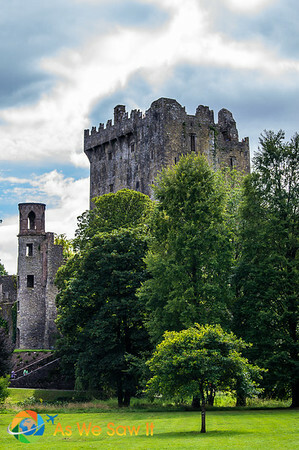 Reading your post I realized how little I really know about Ireland and what a beautiful country this is. 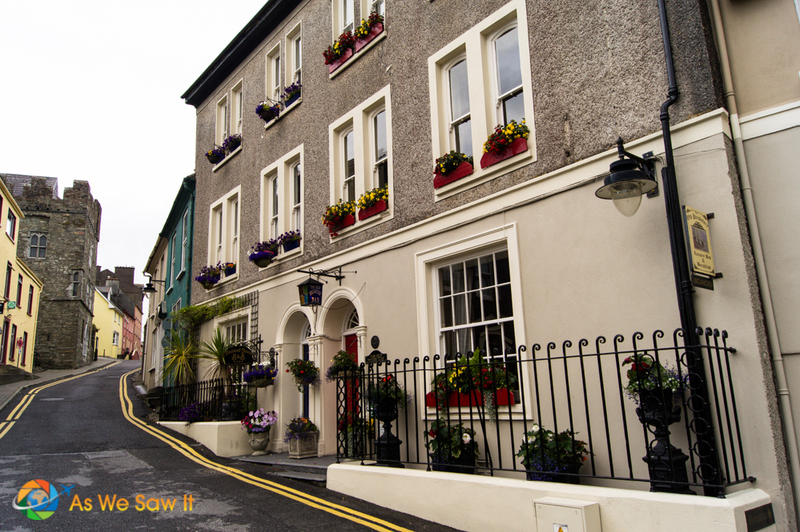 The colorful harbor towns of Kindle and Cobh are absolutely charming and I would really love to visit them someday. I didn’t know you were Irish, though. One of my ancestors (I believe my great grand father) came from Scotland and married a Romanian girl. I was born a Burney but never really got to know any of our relatives in Scotland. Yes, Dan’s great-grandmother came over in the early 1900s to join her family in Pennsylvania. Most of my (Linda’s) family is Welsh, French and German, distant enough that I don’t know their home towns, so visiting Dan’s family was a treat.